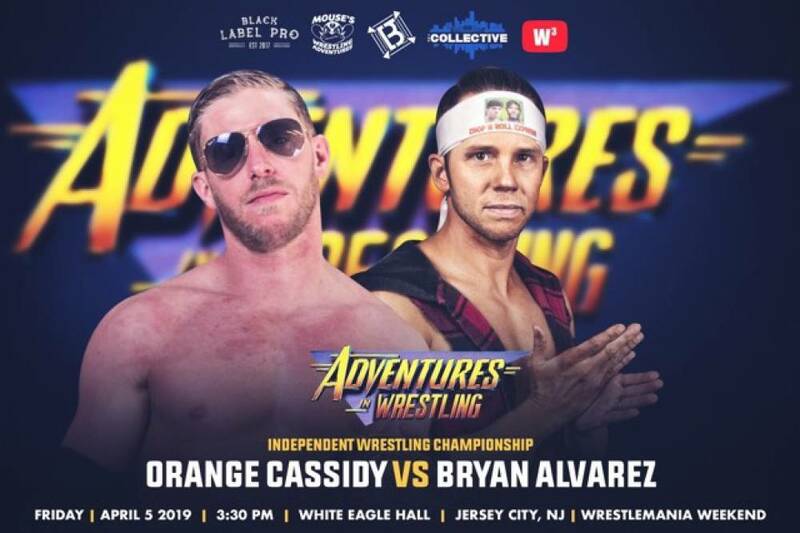 If Orange Cassidy can get past Jonathan Gresham at IWTV's Family Reunion on April 4, he will defend the Independent Wrestling Championship the following day against F4WOnline radio host and personality Bryan Alvarez at Black Label Pro's Adventures In Wrestling event. 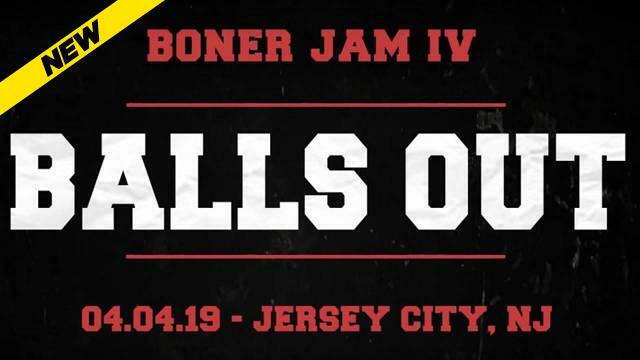 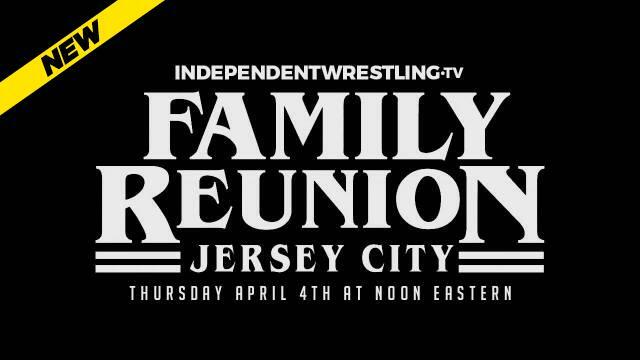 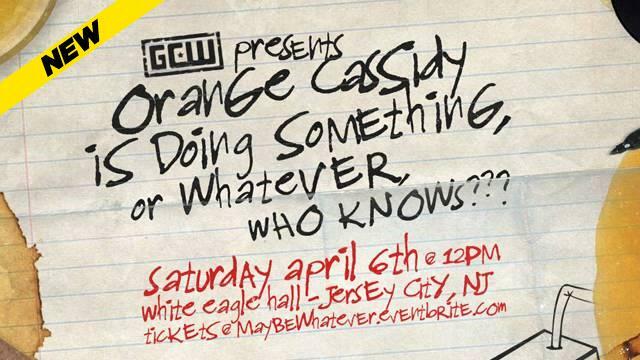 On Thursday, April 4 IWTV's Family Reunion kicks things off at The Collective in Jersey City, New Jersey. 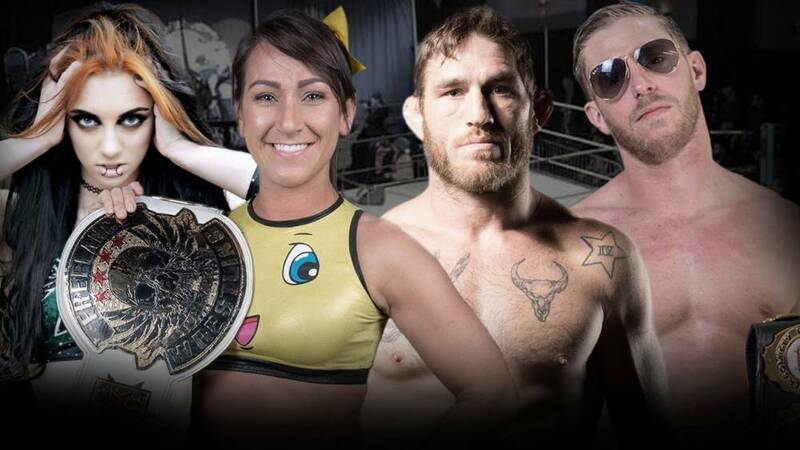 And the opening match will be for the Independent Wrestling Championship. 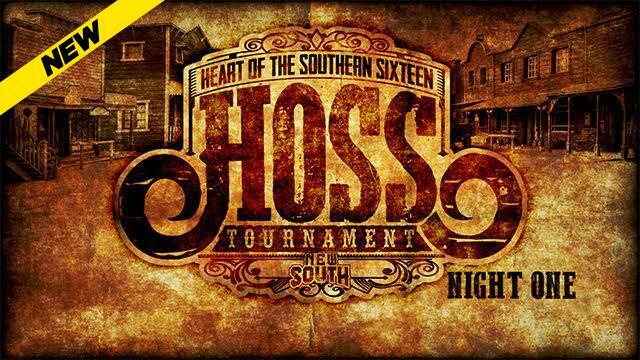 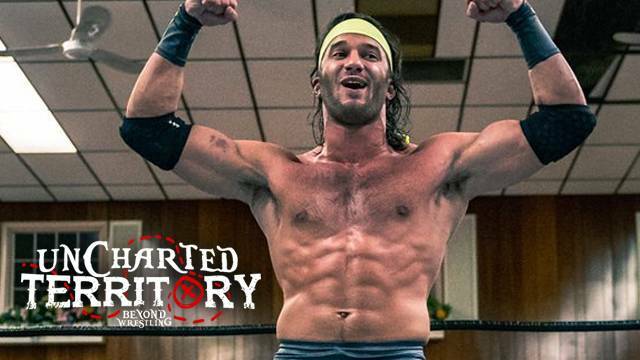 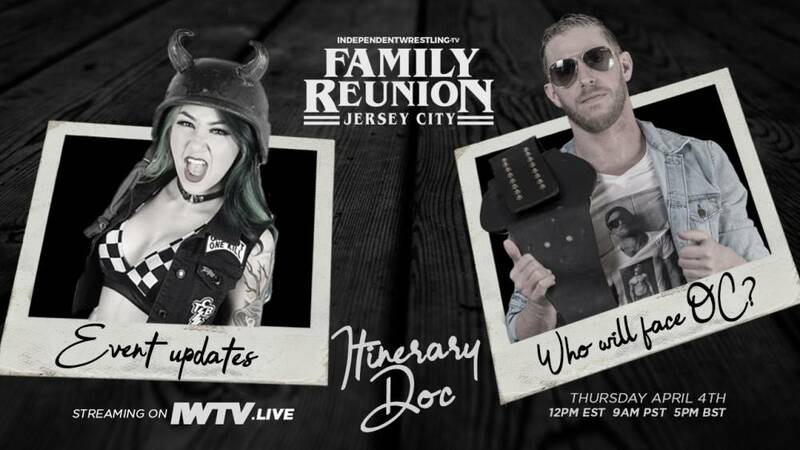 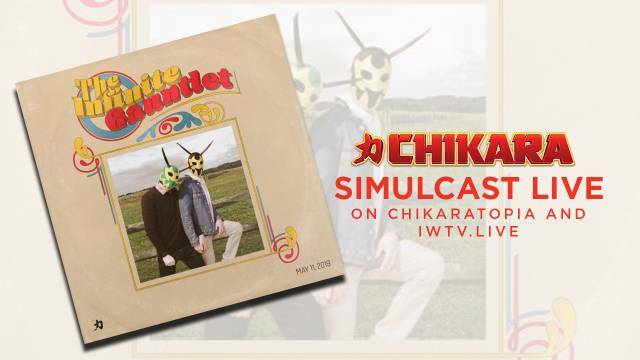 Weekend Wrap-Up - IWTV's Family Reunion Main Event Announced! 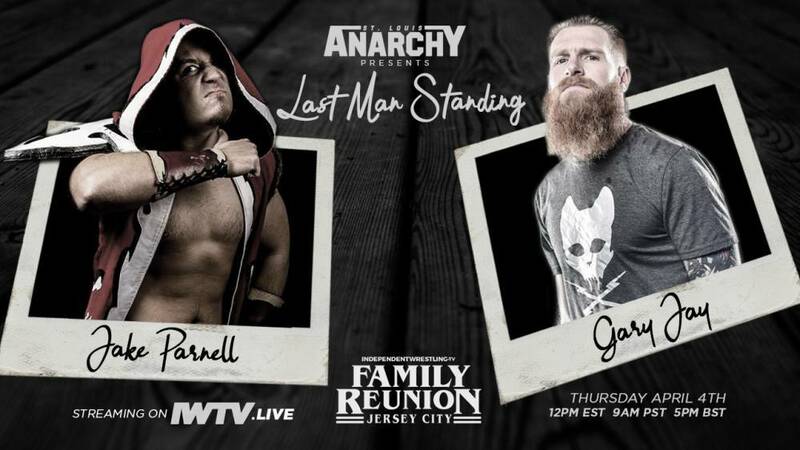 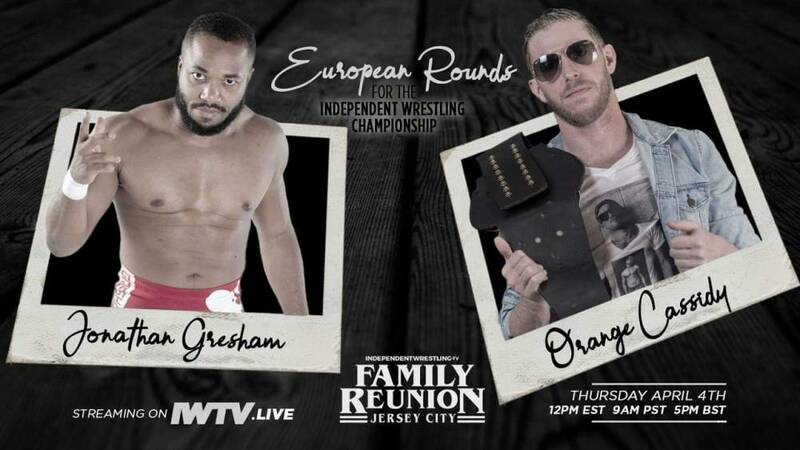 The main event of IWTV's Family Reunion is announced, Orange Cassidy successfully defends the Independent Wrestling Championship, and more in The Weekend Wrap-Up! 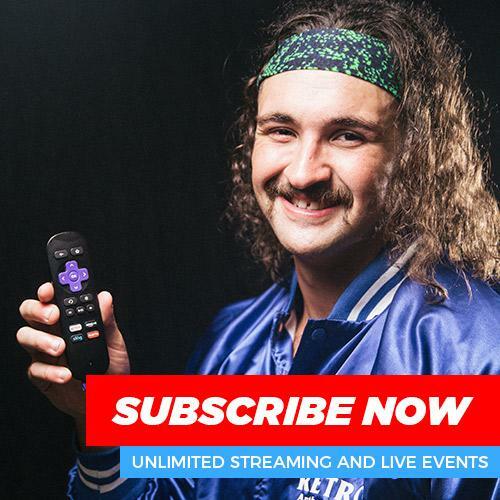 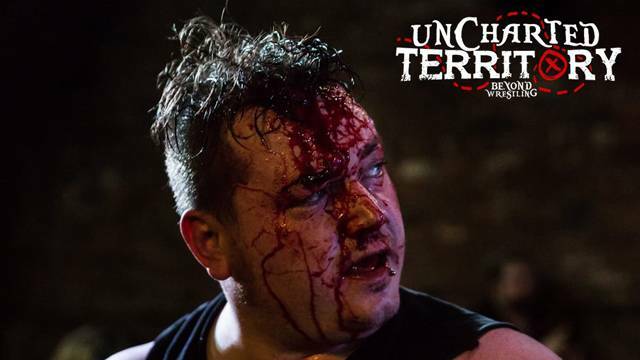 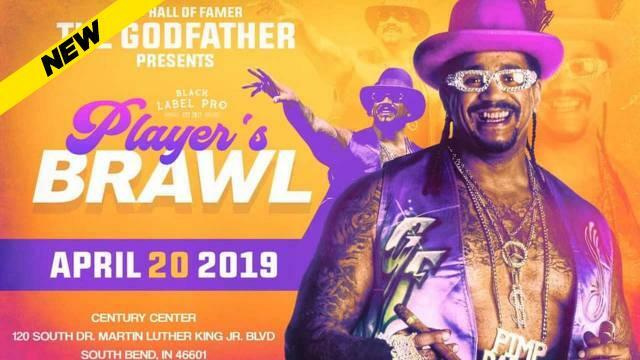 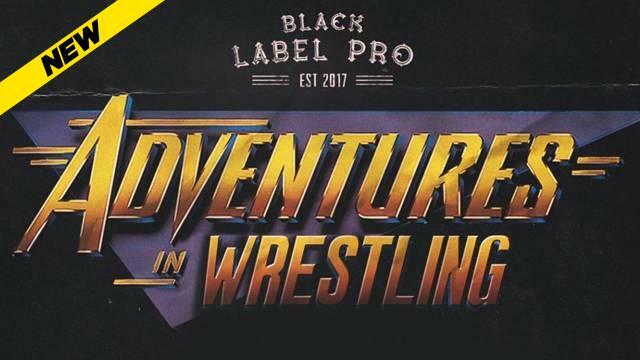 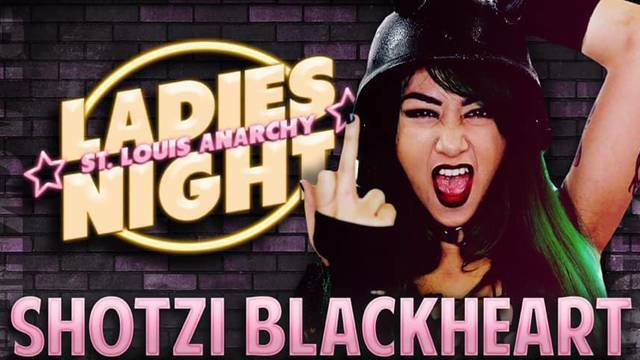 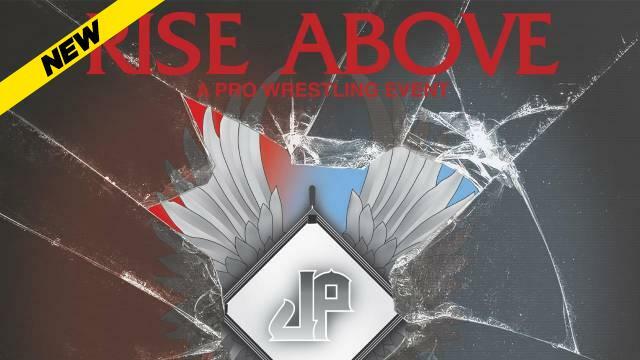 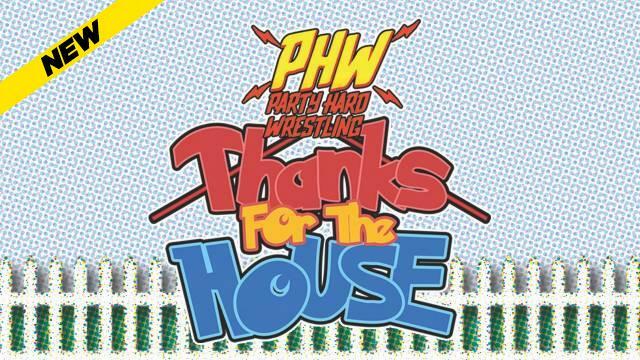 IWTV will be live streaming dozens of events over the next few months including two big ones this weekend as both Freelance Wrestling and Black Label Pro take center stage with major events.